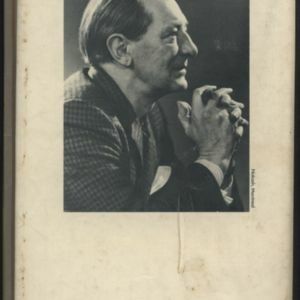 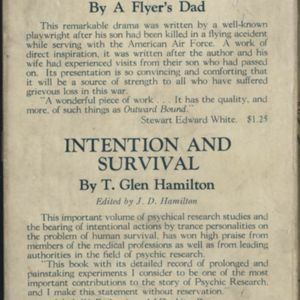 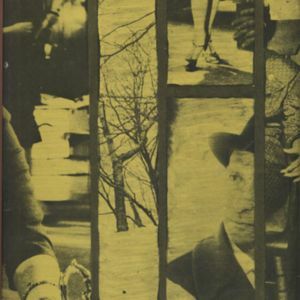 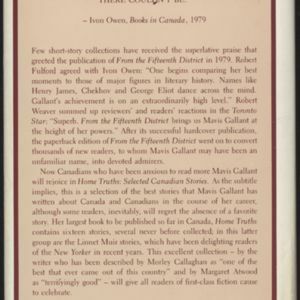 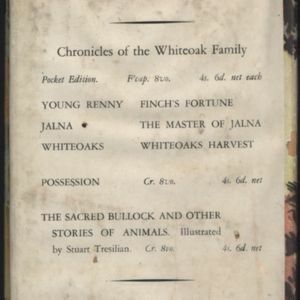 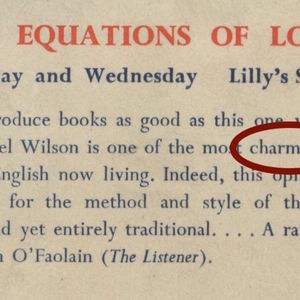 First edition back cover of P.K. 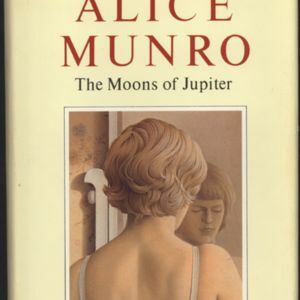 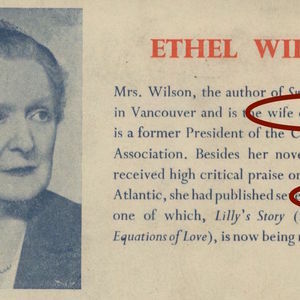 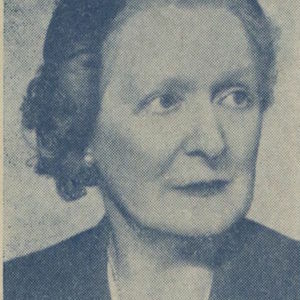 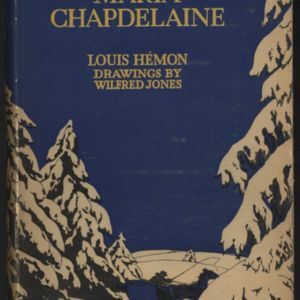 Page's The Sun and the Moon published pseudonymously under the name "Judith Cape." 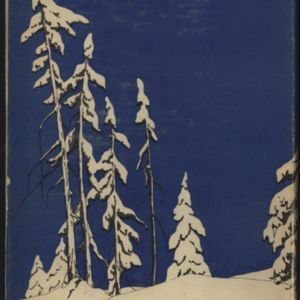 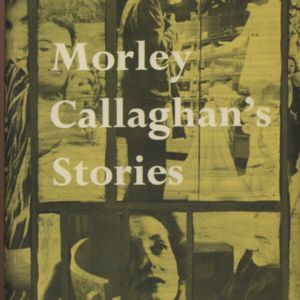 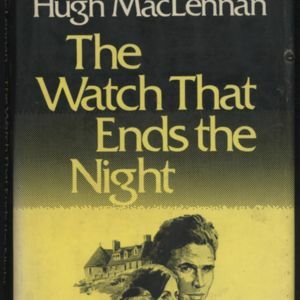 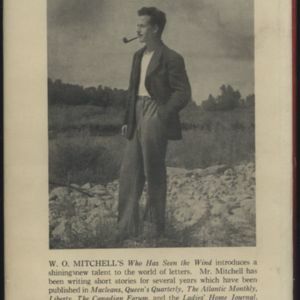 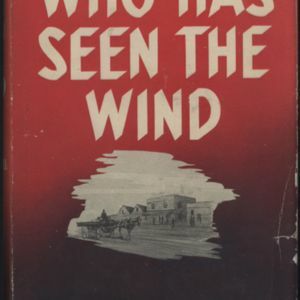 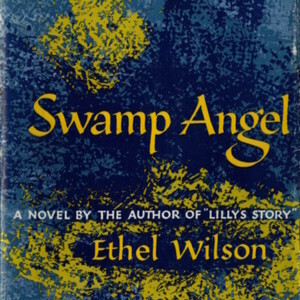 First edition cover of P.K. 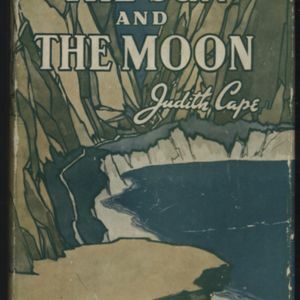 Page's The Sun and the Moon published pseudonymously under the name "Judith Cape." 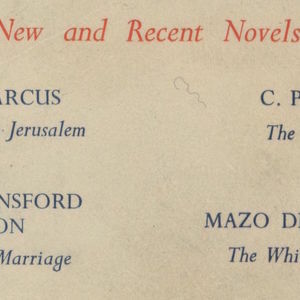 Back cover of Macmillan edition of Mazo de la Roche's The Building of Jalna (first edition published one year previously by Boston, Little, Brown, and Co. in 1944). 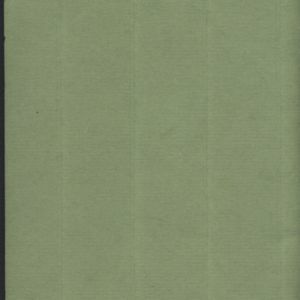 Cover of Macmillan edition of Mazo de la Roche's The Building of Jalna (first edition published one year previously by Boston, Little, Brown, and Co. in 1944).